Since 1st of June 2018 our Baltic countries project and service sales representative will be Konetec Oü. 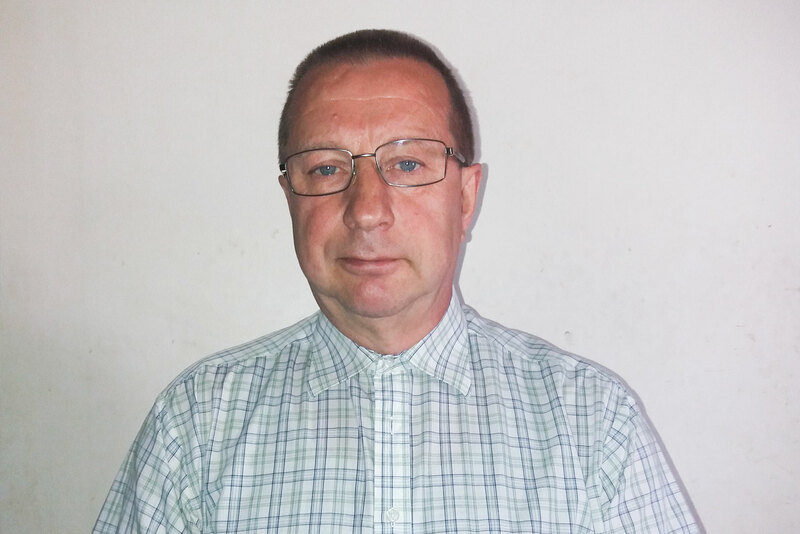 Acting representative person is Mr. Jüri Aaver, who is already well known for most of our Baltics area customers. Jüri has been part of Team Kometos earlier as an assembly- and service manager for almost 10 years.